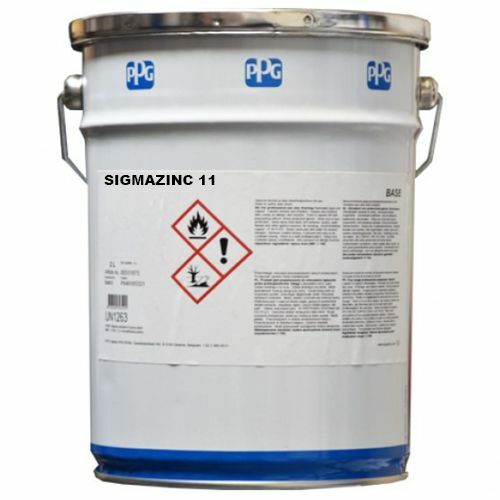 SigmaZinc is a range of high quality zinc primers designed for use as the primer coat in systems with epoxies and polyurethane topcoats. 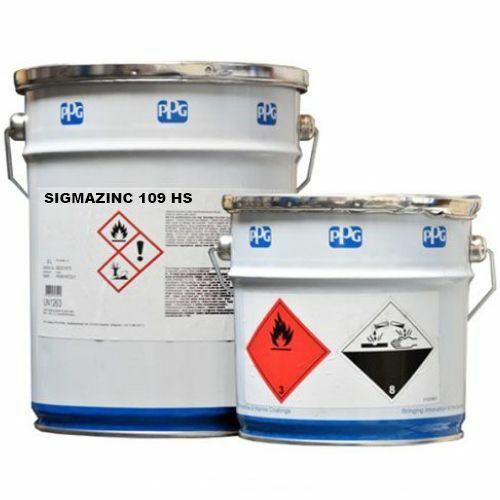 SigmZinc products provide long term performance in highly aggressive environments including offshore, where salt and humidity are a constant issue. Certain products are qualified to ISO 12944 and NORSOK standards.